May 23, 1844, is the beginning of the Bahá'í calendar. The Báb, the Forerunner of Bahá'u'lláh, Prophet-founder of the Bahá'í Faith, declared His Mission two hours and eleven minutes after sunset the evening of May 22, 1844. 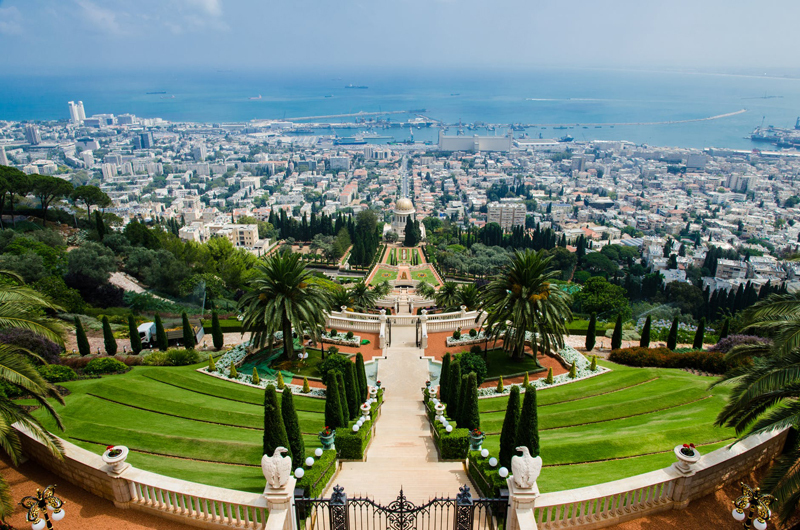 As the Bahá'í day begins at sunset, the holy day on which work and school is suspended is May 23--if the vernal equinox occurs on March 20, and May 24 if the equinox is on March 21. At that time in history, many religious scholars were in some furor over the belief held by messianic movements within their faiths that centered around the early years of the 19th Century. Jews were looking for the Messiah. Christians were expecting the return of Christ. Moslems awaited the Qá'im; Buddhists believed the Fifth Buddha was coming to transform the world. Sects within every major religion were ardently preparing for Judgment Day. Within Shí-ih Islam also there were theologians who believed the time was close. Their students were eager to be first to discover the promised Qá'im, and there were a number of people who gained temporary fame by announcing that they were the Báb, or Gateway to this expected holy personage. The spotlight for all but one was short-lived. Mírzá 'Ali-Muhammad, a young merchant in Shíráz, Persia (Iran), met with one of those students wandering throughout the land searching for the Promised One, and during the evening and night of May 22 and the early morning hours of May 23, declared His station and mission. Part of the long night was spent in revealing and writing a series of essays of such erudition that scholars of the time were amazed. The Báb was absolutely fearless in His mission to prepare the world for Bahá'u'lláh, Whom He referred to as "Him Whom God would make manifest." The changes which He made to certain Islamic laws, as well as the huge numbers of followers who flocked to his Cause, annoyed and alarmed the local clergy, eventually resulting in outright repression. Thousands upon thousands of Bábis were tortured and killed, the Báb imprisoned and executed. All that followed was still in the future that evening of May 22, 1844. The story is quite amazing, but too long to quote here. See links below for further reading.